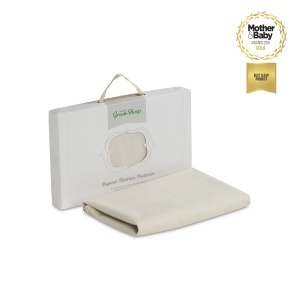 A light organic jersey moses basket fitted sheet, free from bleaches or dyes. 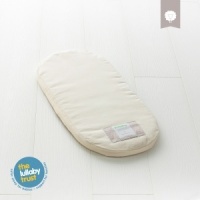 Produced to the highest quality, to minimise shrinking after washes and maintain a comfortable sleeping surface. Machine washable and tumble-dryer safe. 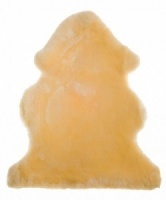 Breastvest - Makes Any Top a Breastfeeding Top!